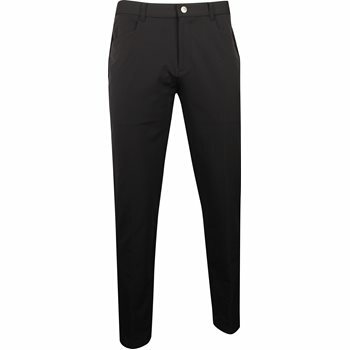 The PWRWarm Stretch Utility Pants from PUMA feature anti-wrinkle fabric to prevent any creases from forming whether you are on the course or at work. The stretch properties allow for easy movement and the water resistant finish ensure you look and feel the best with a clean, sophisticated appearance. warmCELL technology for lightweight comfort and extreme warmth.